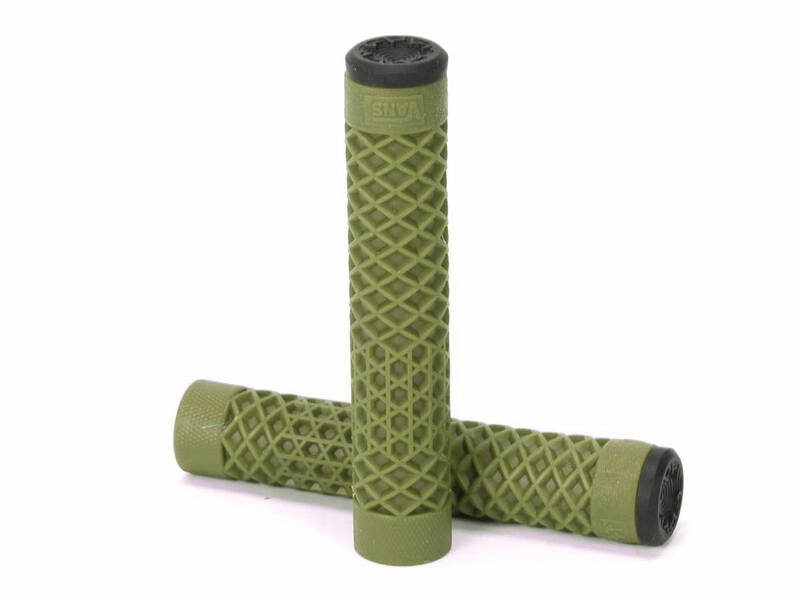 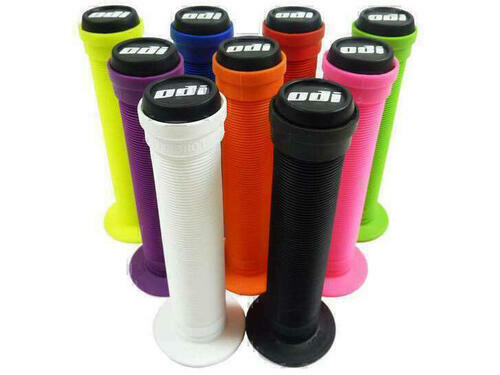 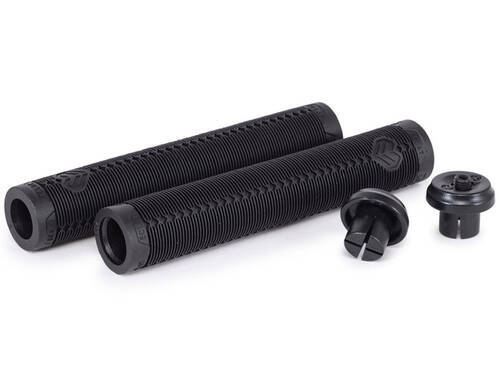 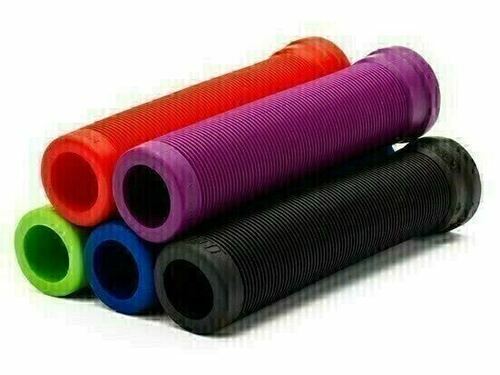 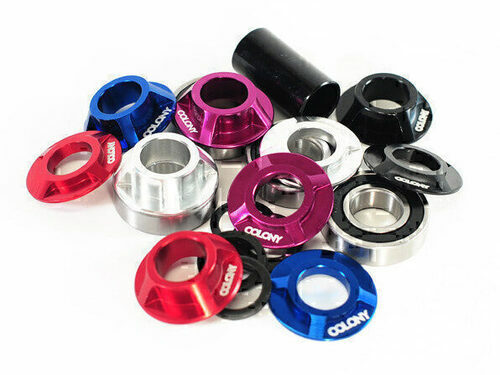 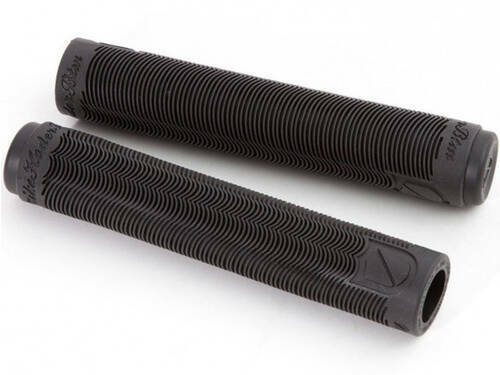 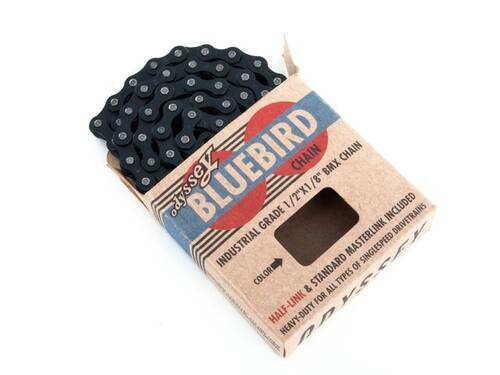 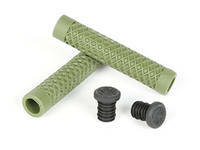 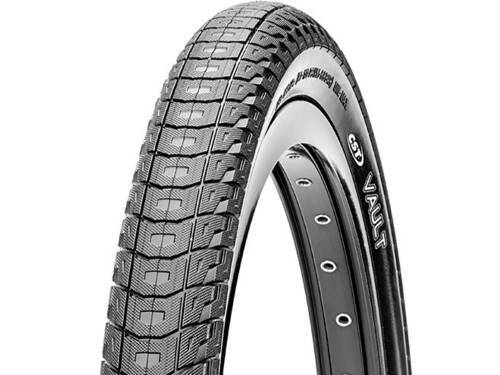 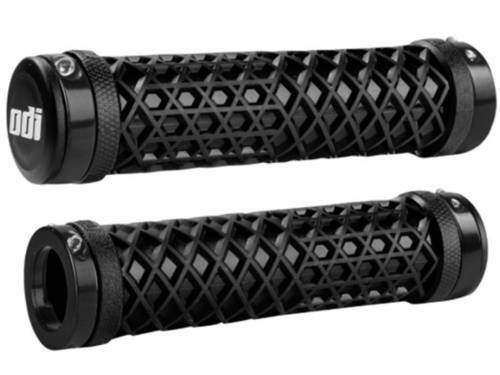 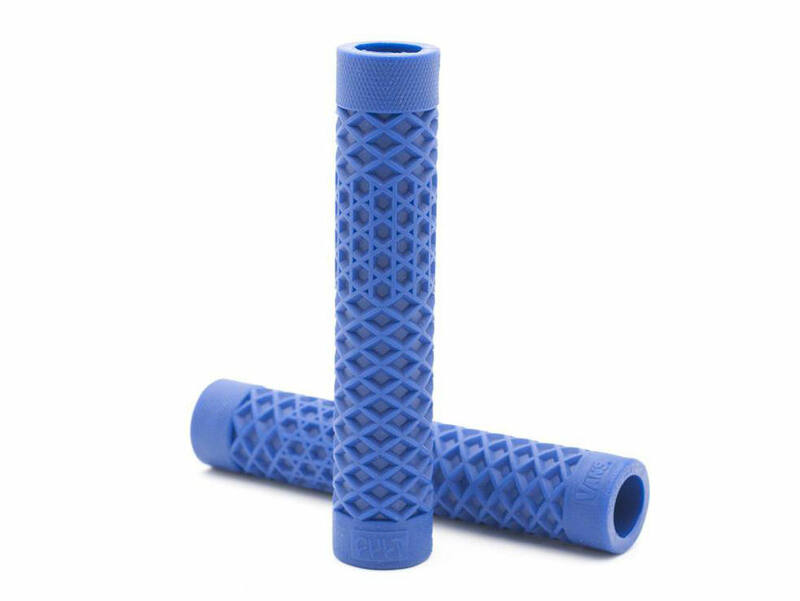 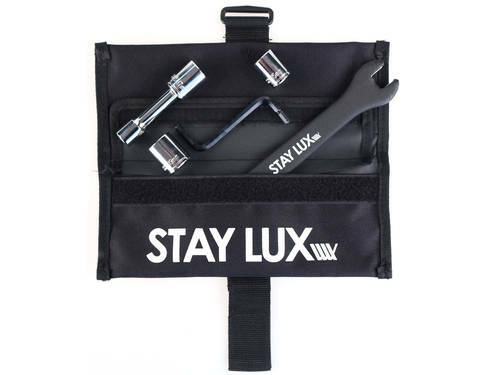 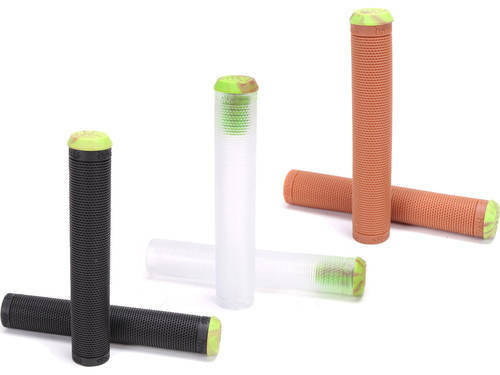 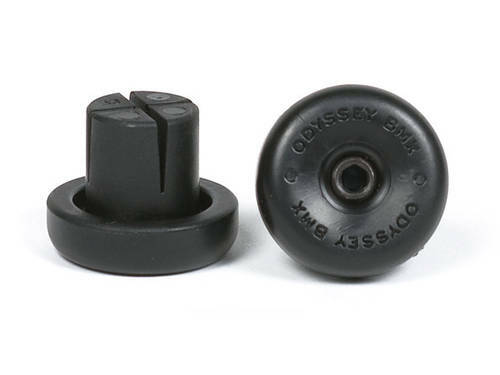 Our best selling Grips the Cult X Vans Grips are now back in stock, and in the Flanged and Flangeless versions. These grips will change your world! 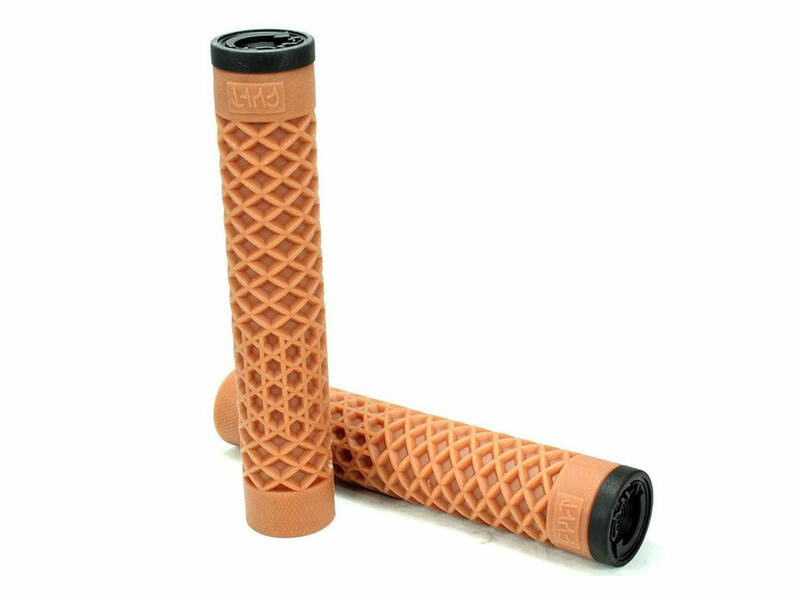 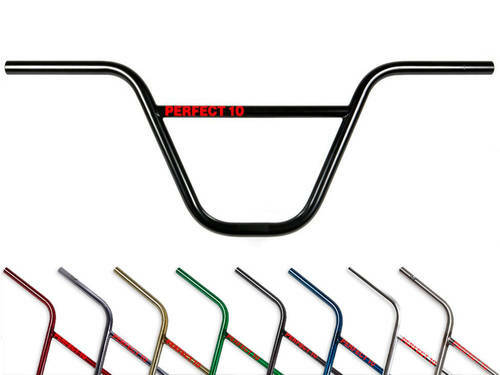 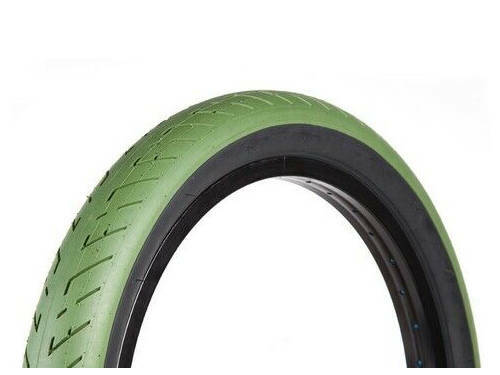 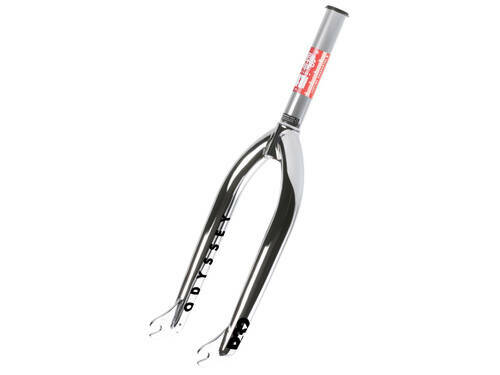 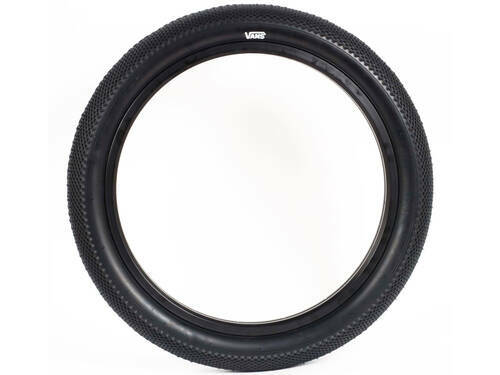 The original Vans waffle sole remains the most used BMX platform ever, taking this pattern to the grips, and then being made by ODI just ups the level even more... Act now and grab possibly the best grips ever made...YEW!